We currently have 65 vacancies. Apply now! Guardtime's KSI® is a blockchain platform designed for enterprise solutions with security, scale and performance built in. Consumed as a service, Verizon’s enterprise and government customers will be able to integrate proven blockchain solutions into their existing business processes." 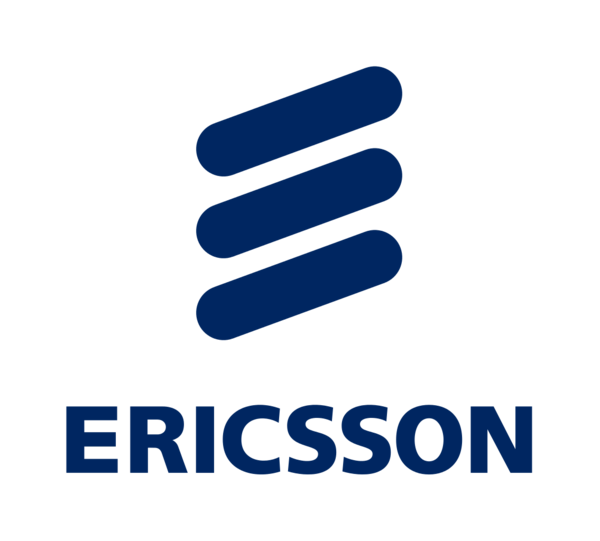 Ericsson's offerings shall have built-in KSI® based forensics capabilities at point of receipt and offer real time protection from Advanced Persistent Threats (APTs), malicious insiders and corrupt practices.